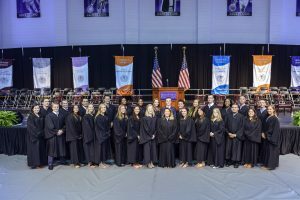 Student Conduct, in the Office of Student Life, is responsible for adjudicating the High Point University Code of Conduct as well as the High Point University Honor Code. The staff members in Student Conduct are the primary judicial officers for the university. They are responsible for the management of both the non-academic (Code of Conduct) and academic (Honor Code) conduct systems. 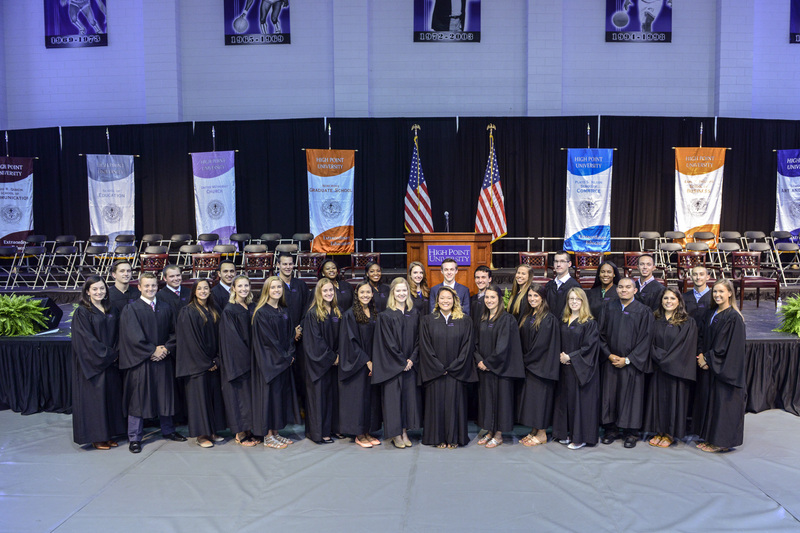 Student Conduct reviews incident reports and conducts investigations to ensure that all members of the High Point University community receive equitable treatment, education and accountability in regards to the High Point University Code of Conduct and Honor Code. Our office is located on the third floor of the Slane Student Center. We are open daily from 8:30am – 5:00pm.